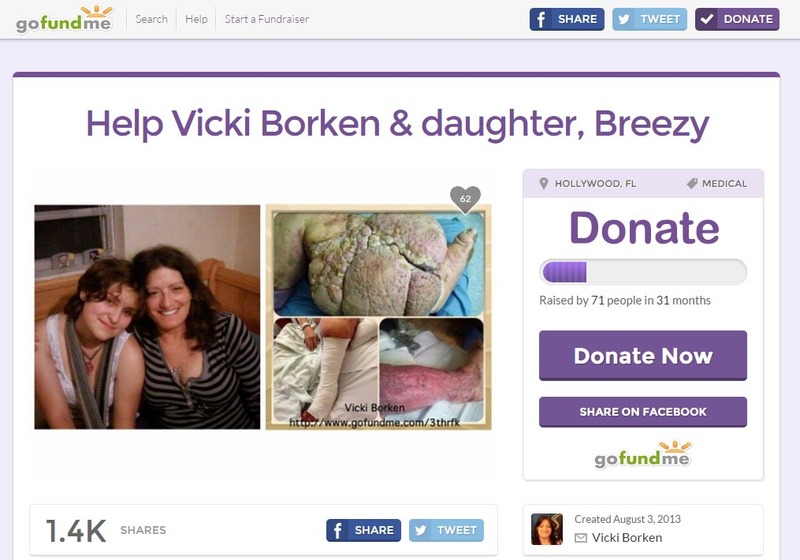 Please help Vicki and her daughter, Breezy. Jewish Family Services : Attention of Barbara Bailen at (954) 370-2140. She will give any donationa to Vicki and it would be Tax Deductible.